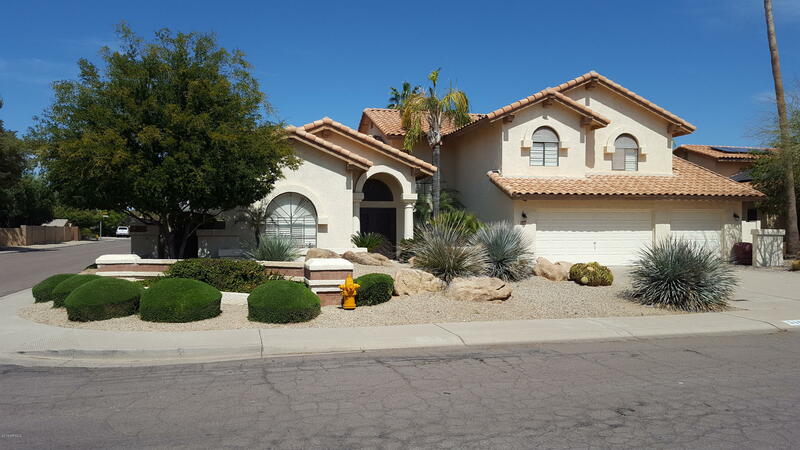 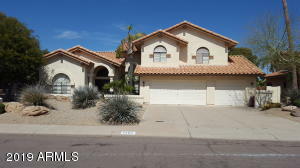 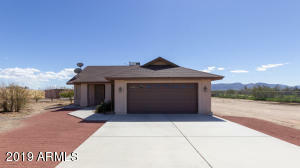 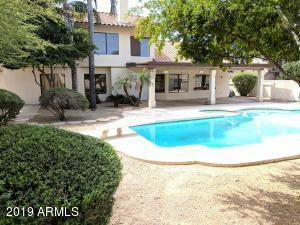 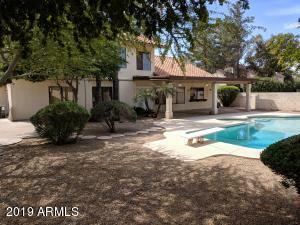 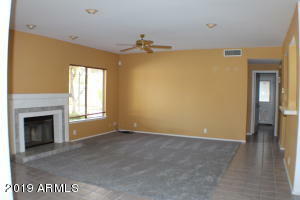 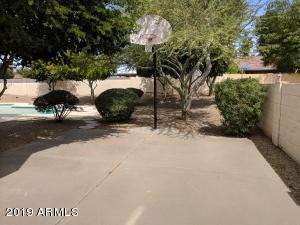 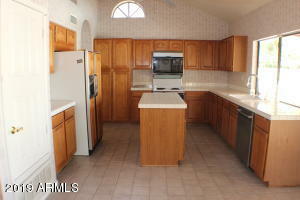 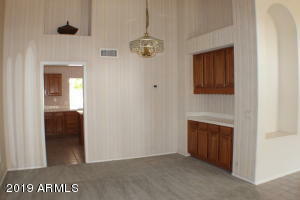 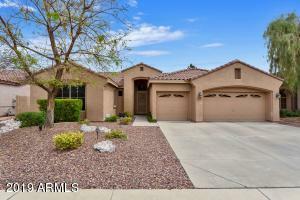 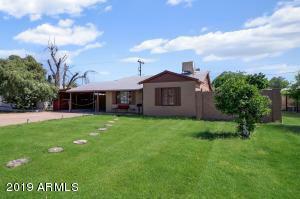 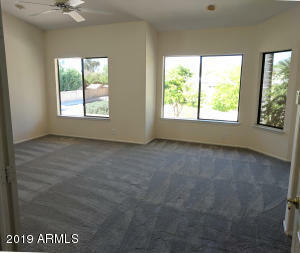 Spacious and well laid-out home in high demand area of Scottsdale. 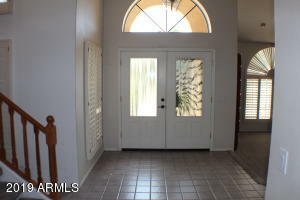 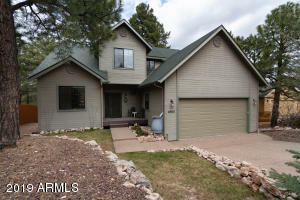 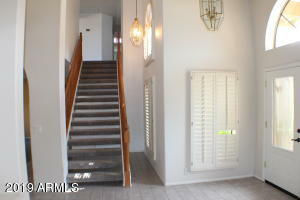 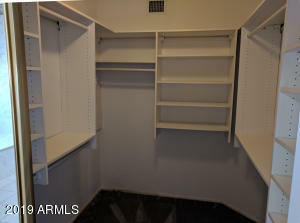 4 Bedrooms: Master + 2 beds upstairs; 1 bedroom downstairs next to guest 3/4 bath. 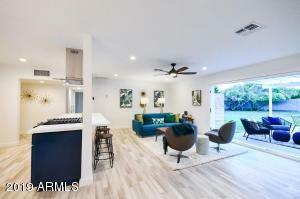 Large island kitchen with breakfast room and big north-facing windows looking out onto lovely backyard, diving pool, and sprawling covered patio. 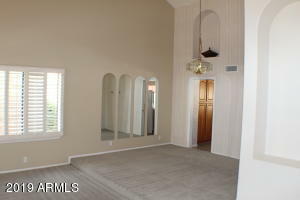 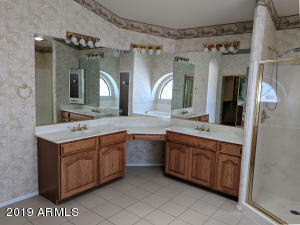 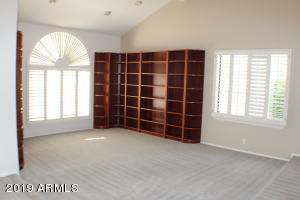 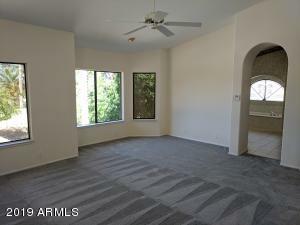 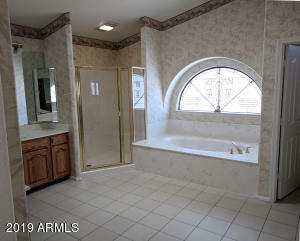 Huge Master Bedroom with THE Master Bath you've been looking for!